1. 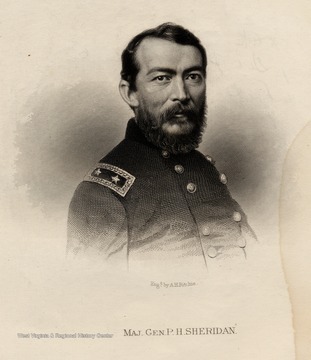 Sherman, Major General William T.
Sherman, Major General William T.
Engraving of General George Reynolds. 3. Rousseau, Major General Lovell H.
Rousseau, Major General Lovell H.
4. 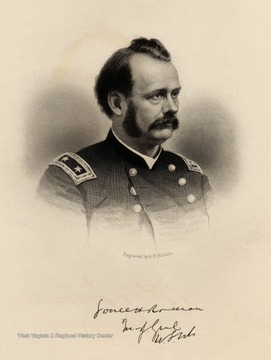 United States Brigadier General William S. Rosecrans. 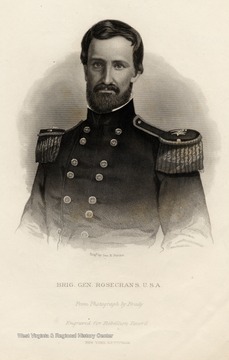 United States Brigadier General William S. Rosecrans. 5. 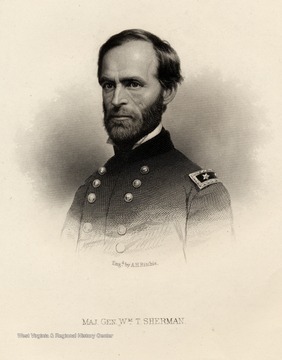 Sherman, Major General William T.
Engraving of Major General William T. Sherman. 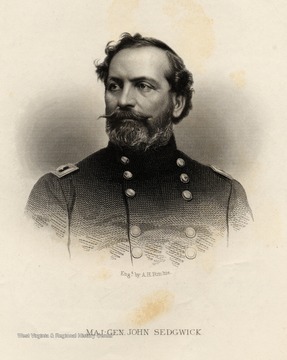 Engraving of Major General John Sedgwick. 7. 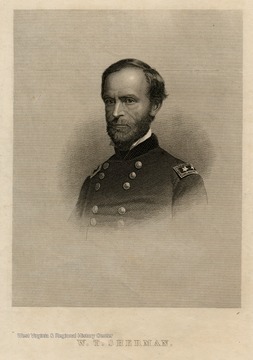 Sherman, General William T.
Engraving of General William T. Sherman. 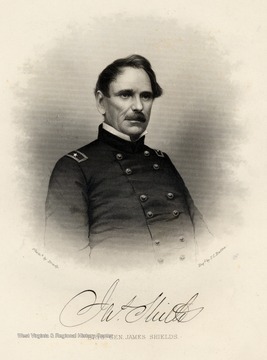 Engraving of Major General P.H. Sheridan. Engraving of Brig. 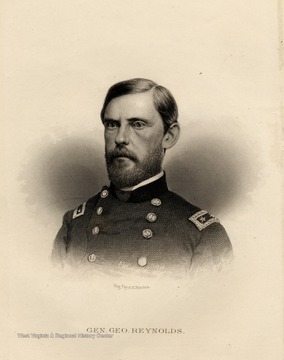 Gen. James Shields from photo by Brady. 10. 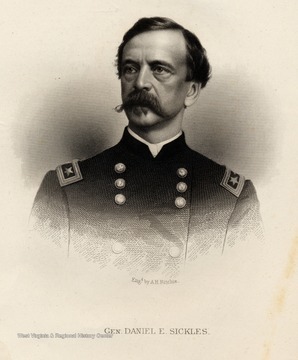 Sickles, General Daniel E.
Engraving of General Daniel E. Sickles. 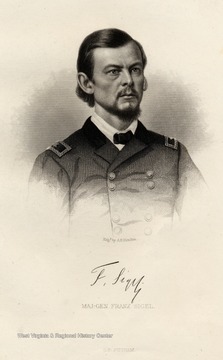 Engraving of Major General Franz Sigel. G.P. Putnam. 12. 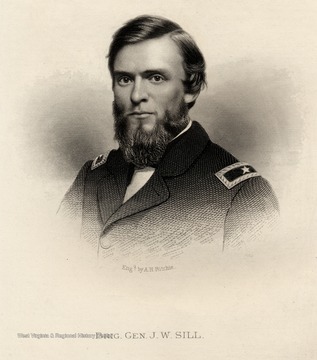 Sill, Brigadier General J. W.
Sill, Brigadier General J. W.
Engraving of Brig. 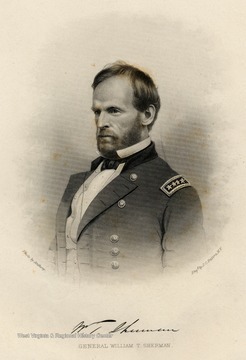 Gen. J.W. Sill.